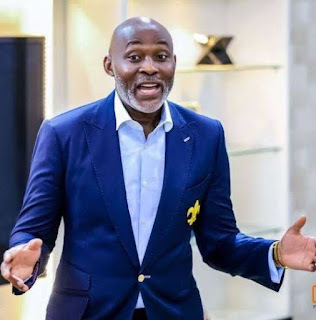 Popular Veteran actor, Richard Mofe Damijo, shared his 2019 advice to people on his social media saying people should stay true to themselves and not live fake lives. Fake it till you make it; that's the popular phrase used in the entertainment industry by people who want to become rich and famous. While this may have worked for a lot of people, RMD, thinks there are better ways to become successful. On his Instagram page, he spoke about people who do next to nothing but live lavishly, stating that having a belief that living a fake life until you become successful is flawed and has no guarantee. He wrote: "I’m no longer surprised when people who earn next to nothing allegedly buy multi million dollar cars and homes, after all the catch phrase is “FAKE IT TILL YOU MAKE IT” but the question is, is faking it a guarantee to making it? Absolutely not. I have never believed the principle of faking it till you make it because it is a faulty principle that often puts people in trouble so I want to share a principle that has worked for me, which is the principle of FAITH and utter total trust in God’s word." The principle that is sure to not only produce results but produce results that are long lasting not the fleeting fame and fortune that comes with FAKING IT. So welcome to 2019 and instead of faking it again this year, I dare you to “FAITH IT TILL YOU MAKE IT” Happy new year again people. One Love! #rmdsaysso #faithittillyoumakeit"
The veteran actor may have just spoken about what has been on a lot of minds. 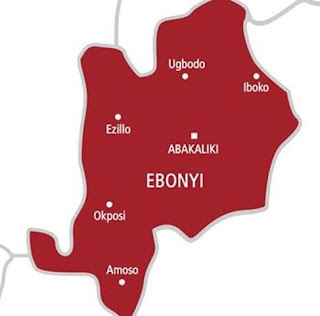 With the number of new actors and actresses whose careers have barely kicked off, acquiring mansions and living lavishly, it has left many people wondering how these people actually make their money.